The Samsung Galaxy S10 5G has a quadruple camera system. 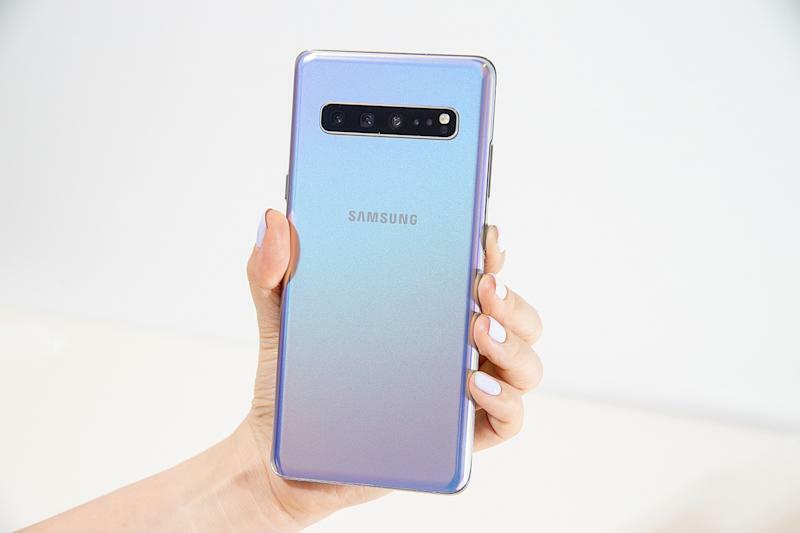 Unveiled alongside other members of the new family of flagship Galaxy S10 smartphones, the Samsung Galaxy S10 5G will be available from April 5, first in South Korea then in the US, reports The Korea Herald. Meaning it appears set to be the very first 5G phone on the market. On April 5, this new model will be launched on the brand's online store, in its retail stores, and through other telecom companies in South Korea. It is expected to hit the US market on April 11 via a partnership with Verizon. The Galaxy S10 5G was unveiled at the Unpacked event on February 20. Its speeds will be around 20 times faster than 4G, and that is only the beginning. At the moment, no country has a fully operational 5G network, only test locations, which means there are few 5G plans available. In addition to its 5G compatibility, this new smartphone has features that stand out from the Galaxy S10 range, including a 6.7-inch screen and a quadruple camera. The price has not been announced as yet.